The nobility of Sanatorio (the place where our main vineyard is located) is due to the long tradition of wines in this area. The story begins with French priests and monks who came to Chile in search of new opportunities at the end of the 19th century. The monks realized that many people were sick and as they knew, many of these diseases were caused by drinking water. So they looked for the area with the best conditions to make wine. When they found the place, they began to work the soil. When Sanatorio was being built, people were curious about these priests and monks who didn’t get sick. The first people arrives looking for help. This new arrival felt comfortable, safe and above all healthy. Soon, they would build their houses around the monastery and this is how the community of Sanatorio was born. 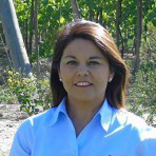 They began to acquire agronomic culture and above all, the knowledge of wine. And who better to teach them than the French. So we have a soil that has been prepared with utmost care, accuracy in nutrients & fertilizers and the wine is prepared with a recipe that has been passed down for generations. In addition to the majestic soil we have and the sun that gives us the precise light and temperature, our vineyard is at the forefront of technology. Making our wine one of the highest quality. You carry greatness in every glass. Ranco Wines throughout its history has been in constant observation of the market of the Chilean wine, to look for the best ones in its headings and bring them to our family. Forging in the team of Ranco Wines the unity between the best experts in the wine of Chile. 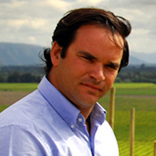 The current administrative head of Ranco Wines is Malaquías López. 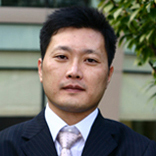 He is General Manager of Ranco Wines. Before this, he went to France to study an MSc in Wine Business at Esc Dijon Bourgogne. 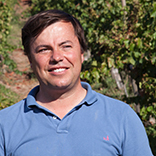 He made his vintages between 2014 and 2015 in Nuit Saint George, Burgundy, France. Worked between 2001 and 2016 in the Santa Rita vineyard. He began in volume wines, after supervising the agricultural producers, to finalize on the wine lines 120 and Reserva. 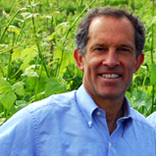 He made four vintages, two in France and two in Spain. 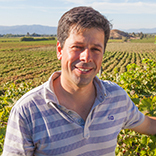 Winemaker at the University of Chile. 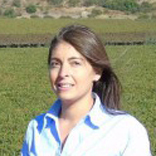 Worked for Santa Rita Vineyard and Carmen Vineyard since 1997 until 2004. 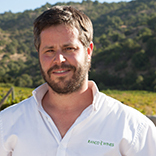 He began working at Ranco Wines in December 2004 and is currently in charge of wine making.